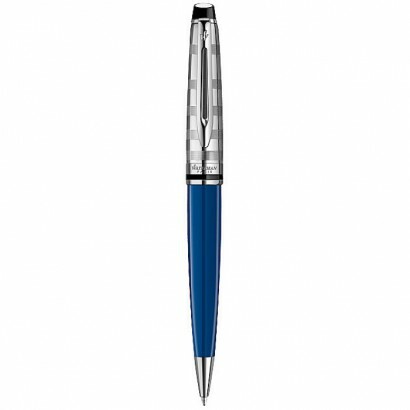 The ballpoint pen with twist action mechanism suits a wide variety of occasions, from everyday writing to making a statement. 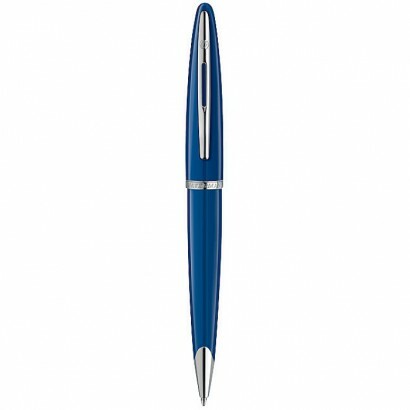 Presented in a Waterman gift box. Metal. The most distinguished Waterman. 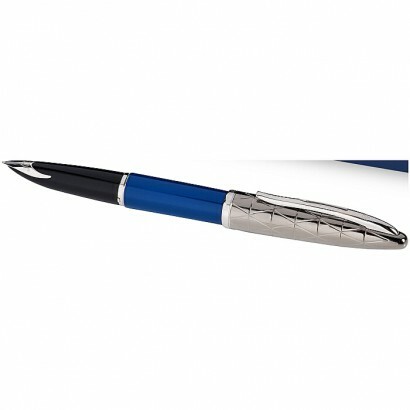 A black or vivid blue lacquered barrel and silver-plated trims all offer a truly modern look. Incl. Waterman gift box. Delivered with one ballpoint refill. Exclusive design. Lacquered. Carene rides the crest of the innovation wave. Taking inspiration from luxury boat design, the result is the most distinguished example of pioneering vision. 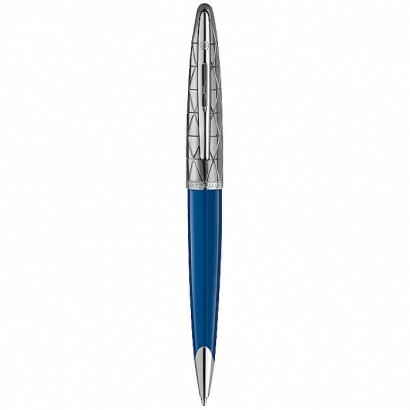 Ballpoint pen incl. 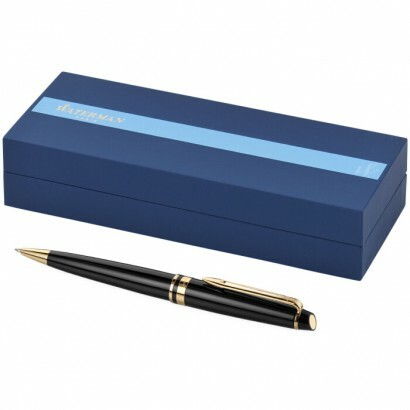 Waterman gift box and supplied with one ballpoint/rollerball refill. Exclusive design. Lacquered and silver plated. The most distinguished Waterman. 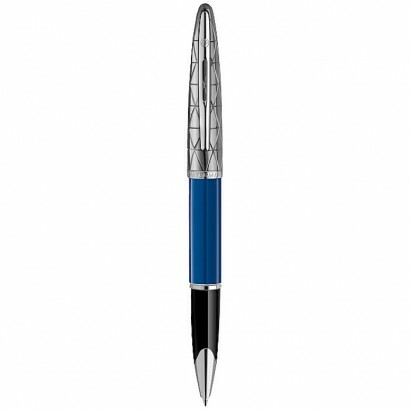 A black or vivid blue lacquered barrel, an 18-carat solid gold rhodium-plated nib and silver-plated trims all offer a truly modern look. Incl. Waterman gift box and one cartridge. Exclusive design. Lacquered. Carene rides the crest of the innovation wave. Taking inspiration from luxury boat design, the result is the most distinguished example of pioneering vision. 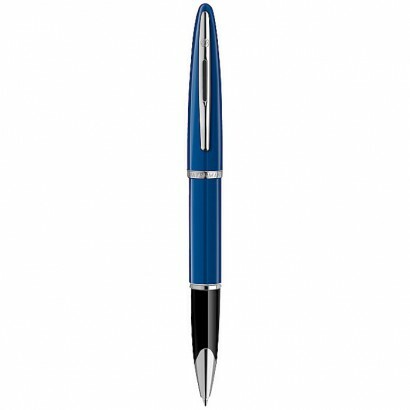 Fountain pen incl. Waterman gift box and delivered with one refill. Exclusive design. The most distinguished Waterman. A black lacquered barrel and silver-plated trims all offer a truly modern look. Incl. Waterman gift box. Delivered with one rollerball refill. Exclusive design. Lacquered. Carene rides the crest of the innovation wave. Taking inspiration from luxury boat design, the result is the most distinguished example of pioneering vision. 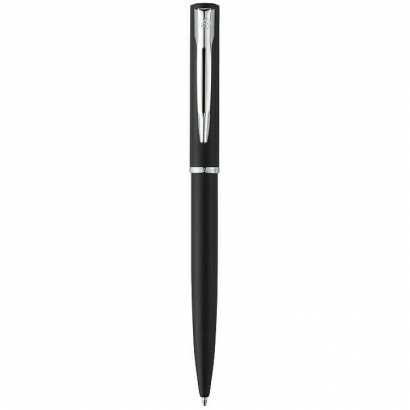 Rollerball pen incl. Waterman gift box and supplied with one rollerball/ballpoint refill. Exclusive design. Lacquered and silver plated. The Expert collection is the perfect bold accomplice for the spirit of self-expression. 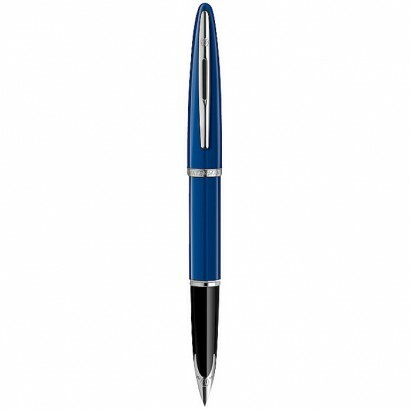 In this collection both classic and daring new colours meet iconic design to create the ultimate sophisticated business style with a highly personalized twist. Incl. Waterman gift box. Delivered with one ballpoint refill. Exclusive design. Lacquered.